Rogers has debuted a new program to the public today, Social Insiders, which allows Canadians the opportunity to collaborate with the media giant on projects, and try new devices early, in addition to being invited to industry events. Indeed, the company wants to extend its hand to these impressionable youngsters because early adopters inevitably become the evangelists for upcoming products. Rogers wants to ensure its wireless, TV and cable improvements are seen through the lens not just of their marketing and social media teams, but through the very customers who would consider purchasing their products in the first place. 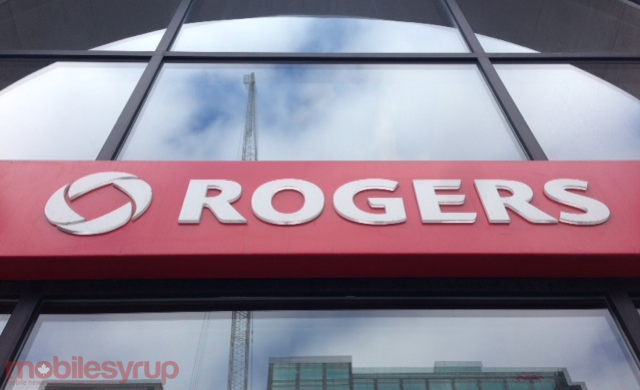 Applicants are asked to fill out a short form, adding their reasons for wanting to join the program and whether they have a blog or are an existing Rogers client.